HealthEC, LLC is a KLAS-recognized population health technology company on a mission to help customers succeed with value-based care by offering a flexible, single-platform solution that aggregates clinical, claims and quality data and provides the actionable insights that can improve health care outcomes across multiple dimensions. 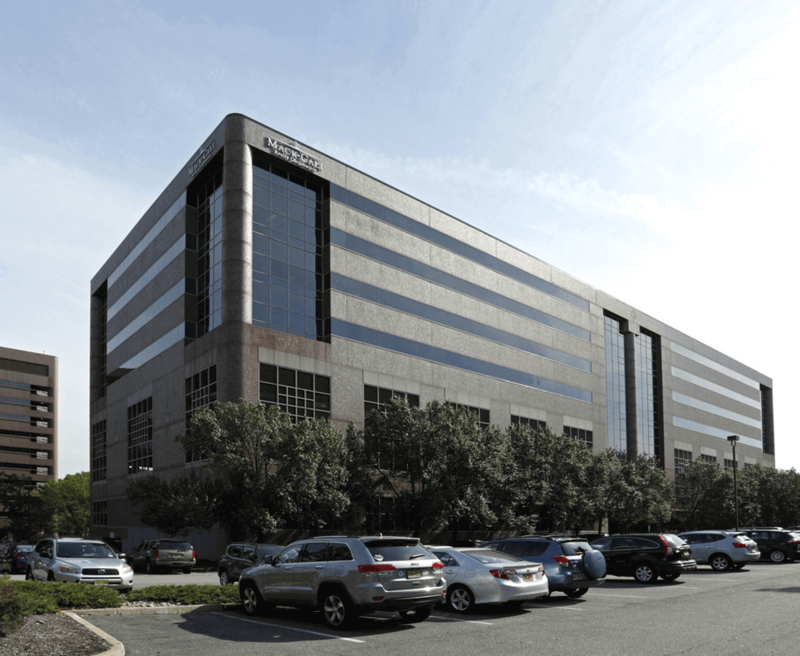 Headquartered in Edison, New Jersey, HealthEC, LLC was the result of the entrepreneurial spirit of Chief Executive Arthur Kapoor, the data expertise of Chief Information Officer Sita Kapoor, and the clinical and administrative experience of Executive Vice President Sanjay Seth M.D. Arthur, the founder of Med-Link Technologies, a pioneer in developing a completely web-enabled platform for healthcare transaction processing, and Infotech Global, Inc., a software development company, saw a new opportunity in 2012 inspired by the Affordable Care Act. As an early pioneer of interoperability and health information exchange, Arthur helped to form and build the infrastructure for the New Jersey Health Information Network (NJHIN). Driven to help solve the challenges faced by providers in accessing and using data to drive value-based patient care, Arthur formed HealthEC to help healthcare organizations, including clinically integrated networks (CINs) and independent physician associations (IPAs), manage their population's health by aggregating information from a variety of data sources and translating that data into actionable insights. Building on deep expertise in data exchange, analytics, and workflow, HealthEC has developed a full spectrum of solutions, including a flagship population health management platform, to help organizations of all sizes deliver on the vision and promise of value‐based care. In a short time, HealthEC has grown from a high-potential startup into a population health management market leader. What does the "EC" stand for? When HealthEC was founded in 2012, the "EC" at the end of HealthEC stood for enhanced connectivity, referencing the growing proficiency at collecting ever-increasing amounts of healthcare data from disparate sources, analyzing them, and helping organizations across the care continuum improve their operations. HealthEC’s advanced ability to access 100 percent of all available electronic data, structured and unstructured – combined with machine learning and artificial intelligence methods – has helped to connect everyone across the healthcare landscape seamlessly via HealthEC’s comprehensive, centralized platform. Organizations transitioning to, and servicing, value-based payment models are empowered with a core solution that provides cutting-edge interoperability, analytics, and care coordination strategies that were unrealistic just a few years ago. 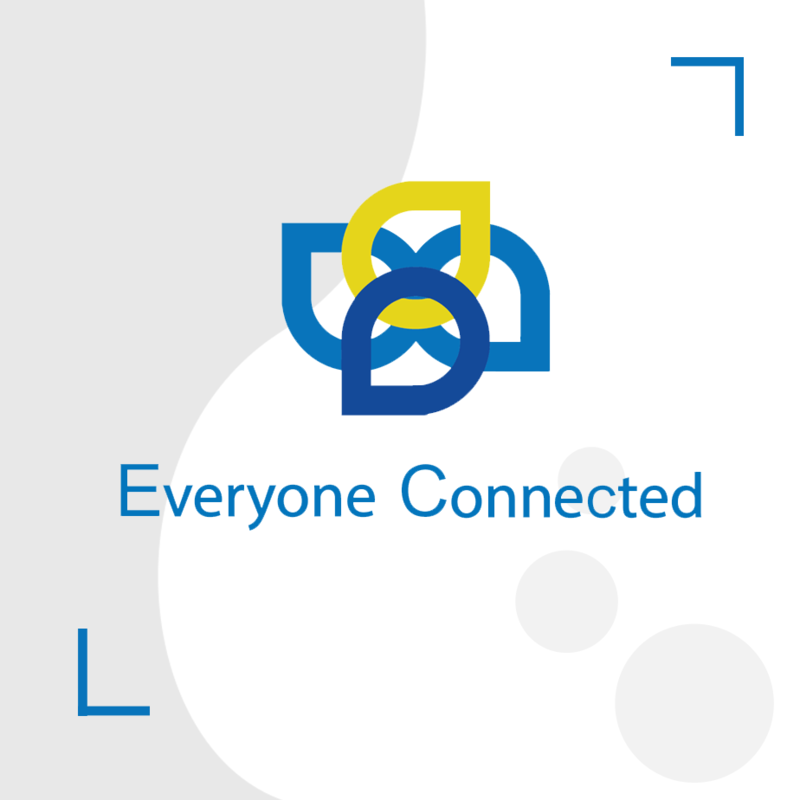 Today, "EC" represents everyone connected. Patients, providers, labs, hospitals, and government and commercial payers – all communicating on one platform, but more importantly, collectively realizing the next generation of value-based healthcare. The petals of the HealthEC logo also hold significance. The blue petals were designed to represent providers, payers and pharmacy, while the yellow petal represents, most importantly, the patient. All of these key components interlock to represent the importance of communication, collaboration, and connectivity. HealthEC as a company is small, easy to work with, and nimble. They are super smart, and they are very solution oriented. I haven’t given them anything that they haven’t been able to deliver on. Working with them is just easy. Some vendors have fancy products that are tedious and arduous to implement. There are delays, and when we are finally able to stand something up, the vendor tells us that there are all these things that we can't do because they are all out of scope. We have not at all had that experience with HealthEC. *Selected commentary collected about the HealthEC Population Health platform, Nov 2018. © KLAS 2018. For a complete view visit the KLAS website. HealthEC is easy to work with, and they have a long history. They have their fingers all over the place. I am always surprised when I hear about their previous experience. The people at HealthEC have a lot of experience in encounters, claims, and revenue cycle management. It seems like they have done a little bit of everything, and they are ready to give examples of that and to contribute to the conversation. Our board meets regularly to establish the contractual goals for our physician practices. That is a new effort for us, and it is being driven by HealthEC and their expertise in population health. Our ability to optimize our use of the functionality in the HealthEC system is critical. A huge part of that is teaching our physicians and end users how to use the system. HealthEC is spending a lot of time and energy working with our practices. *Selected commentary collected about the HealthEC Population Health platform, Jul 2018. © KLAS 2018. For a complete view visit the KLAS website.